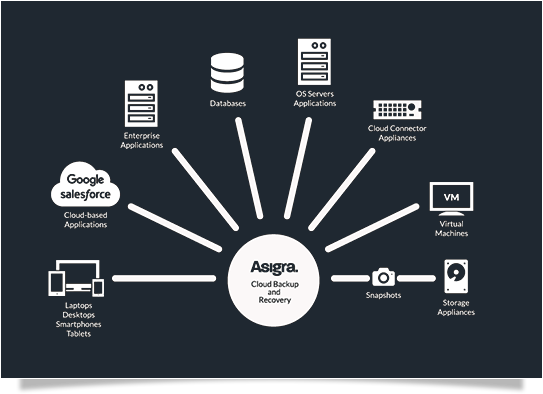 Asigra Cloud Backup is designed for private, hybrid and public cloud architectures, giving you industry-best recovery assurance in the face of your exploding data volume and complexity. 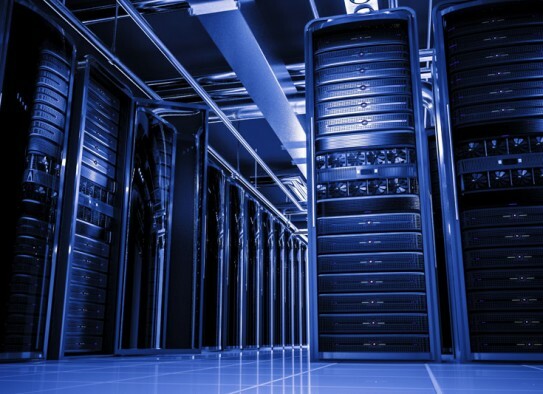 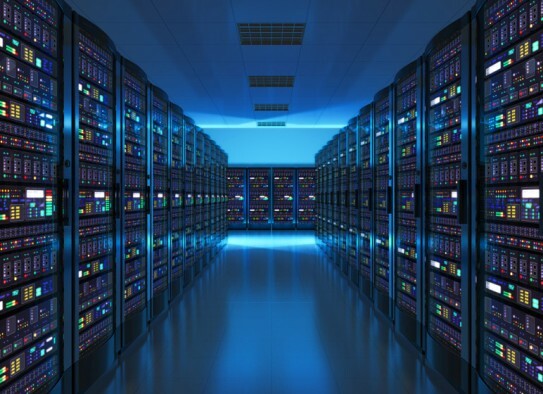 Your data can be backed up and recovered efficiently whether it is on a physical or virtual machine in your heterogeneous enterprise environment, on servers, desktops, laptops, smartphones and tablets, or in cloud-based applications such as Google Apps or Salesforce.com. 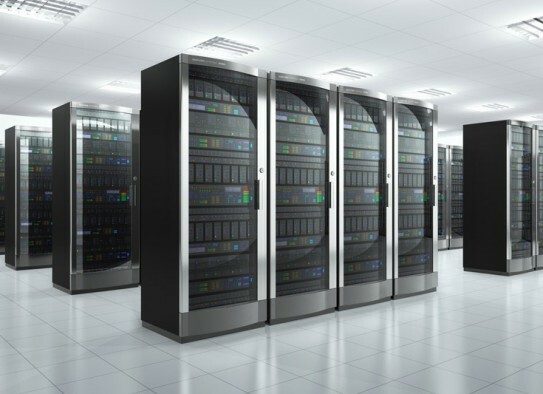 The Recovery Cloud’s agentless architecture is secure because it does not rely on vulnerable agents that need to be installed on each machine. 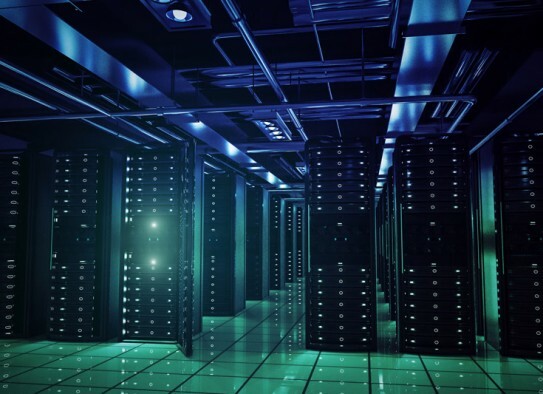 This eliminates open ports on your firewall for all backup sources, dramatically enhancing security by removing points of attack inherent with agent-based architectures.